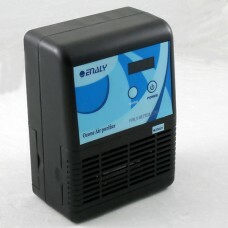 Specifications: Model Name: 200CT-12 Ozone Output: 200mg/hr Fan Output: 52CFM Timer: 4 one-time.. 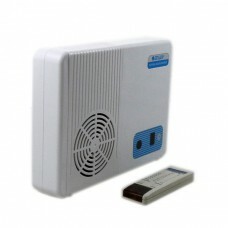 Specifications: Model Name: OZX-A200N Ozone Output: 200mg/h Fan Output: 52cfm Remote Control.. 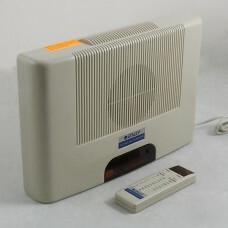 Specifications: Model Name: OZX-A500N Ozone Output: 500mg/h Fan Output: 52cfm Remote Control: .. Specifications: Model Name: 500CT-12 Ozone Output: 500mg/hr Fan Output: 52CFM Voltage:DC12V ( A..
Notice: Production for this model is stopped. Special priced until all stocks are sold out. Lim..